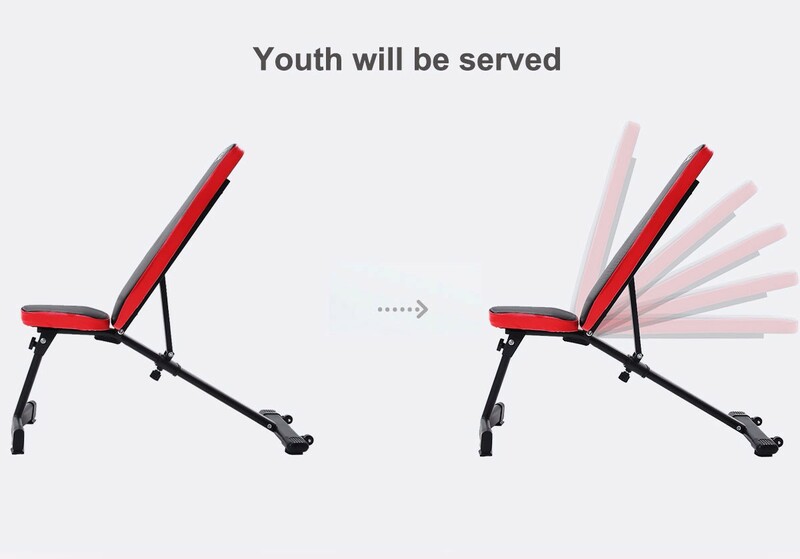 This logo is a sign of formal membership designated officially by Cnsellers Alliance for Chinese Export Website body, representing the website is built under Cnsellers system. 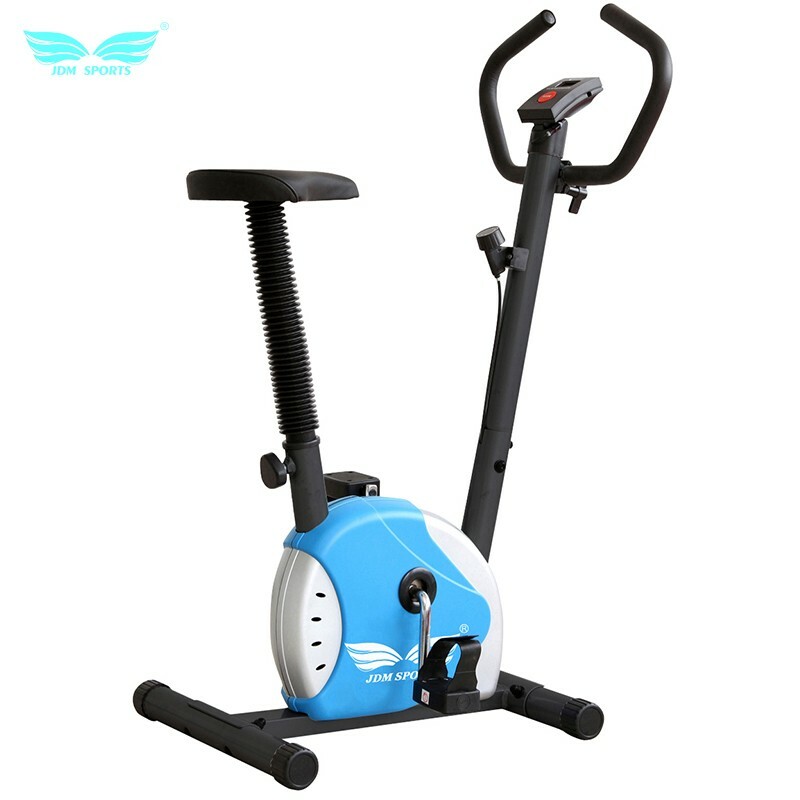 Global buyers can view all the websites with logo by single sign-on (SSO, only need to register once). 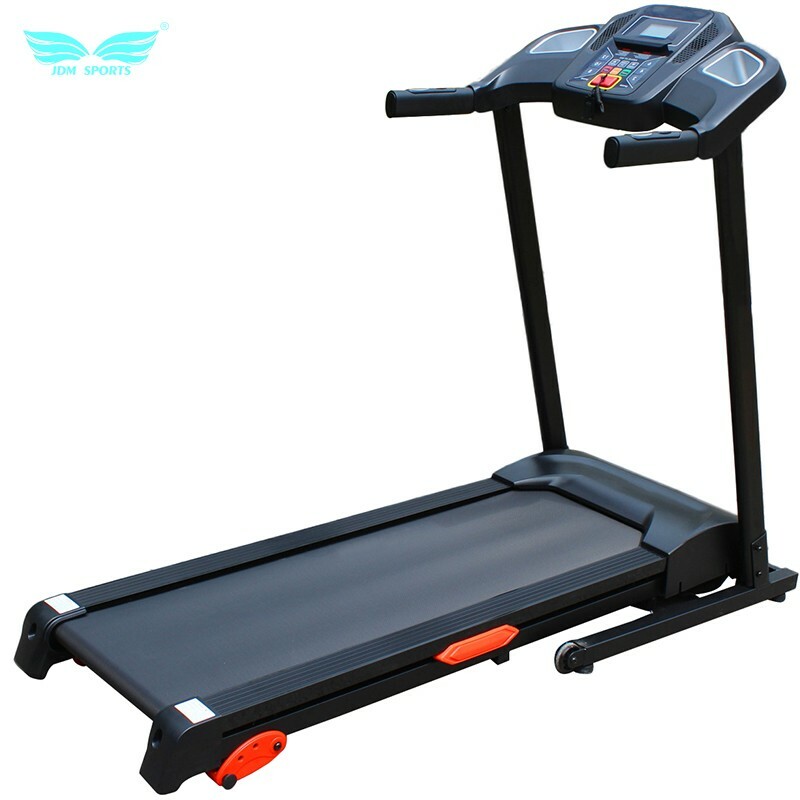 This logo is a credit certification sign given to qualified Chinese export enterprises by Cnsellers Alliance, representing the main body of the website with logo has been assessed by Cnsellers and obtained the official certification. 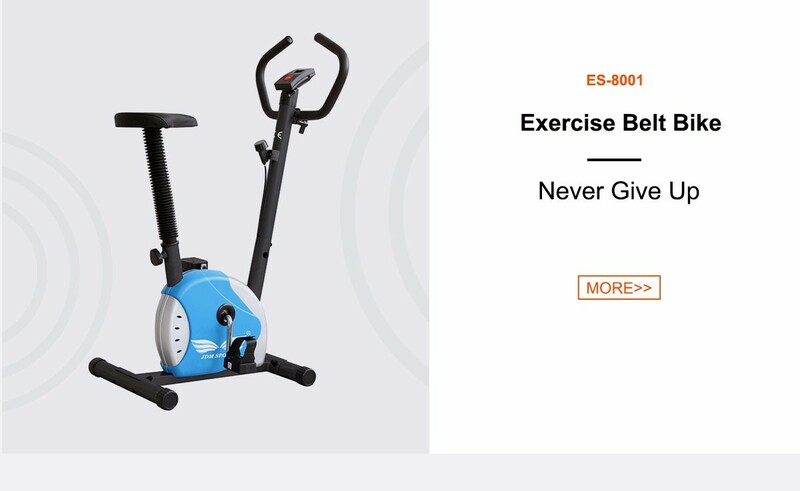 You can click on the logo to view relevant certification information of the enterprise, or log in to www.cnsellers.com, searching the website/website name to view relevant information. 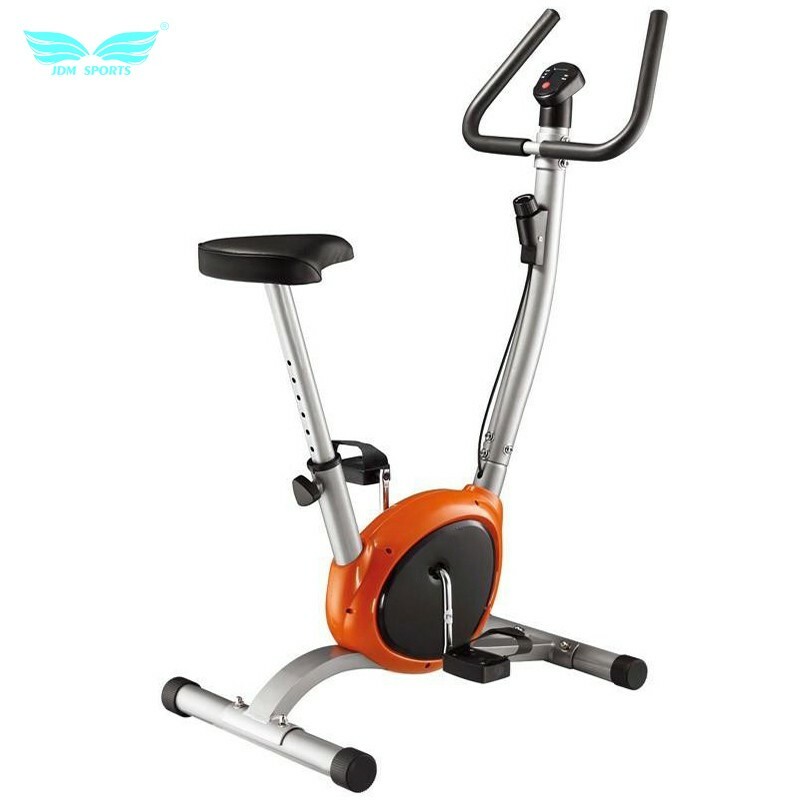 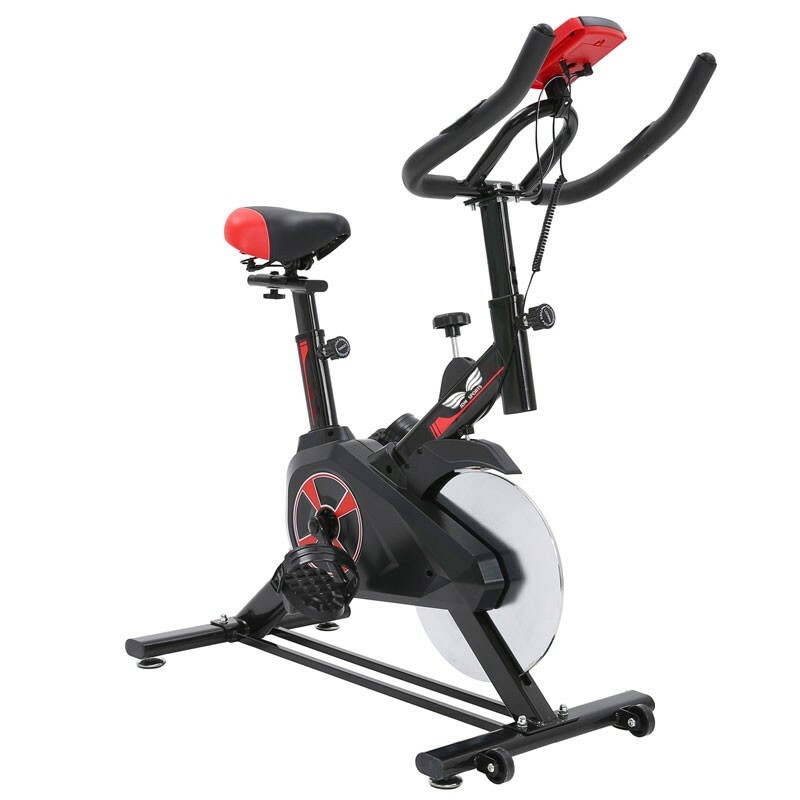 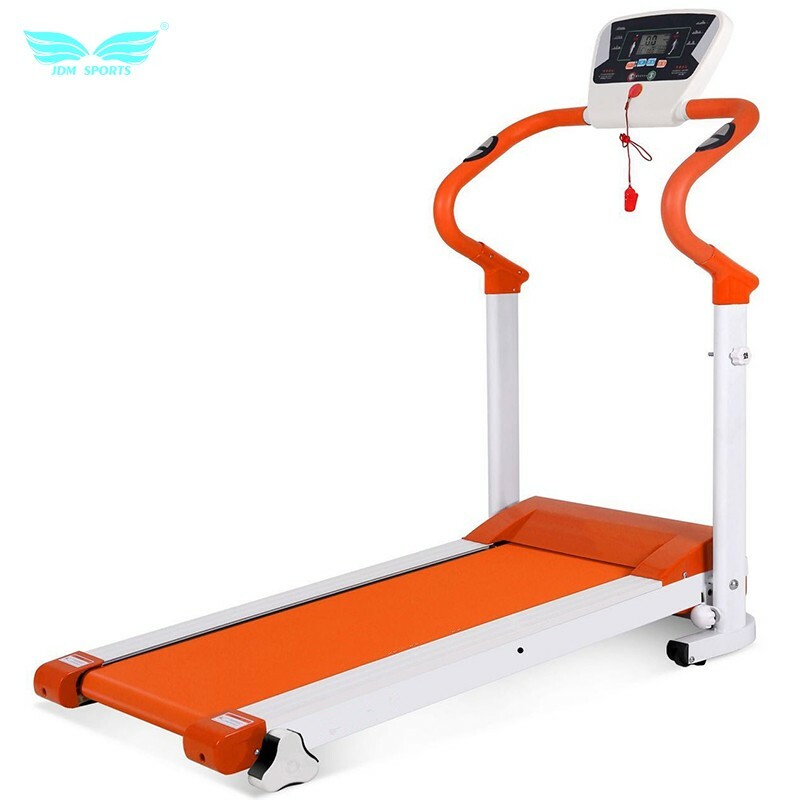 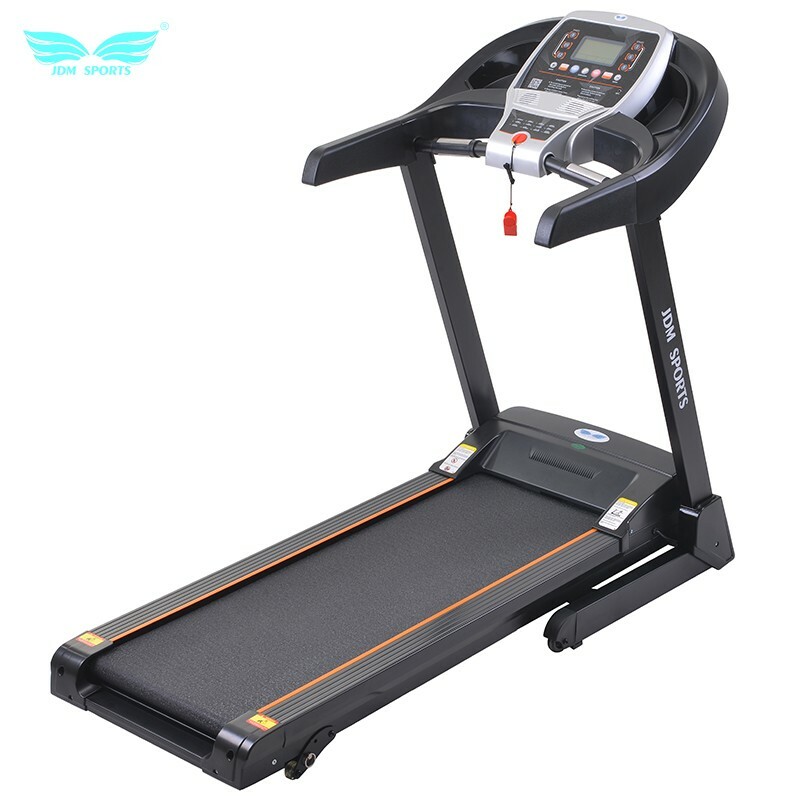 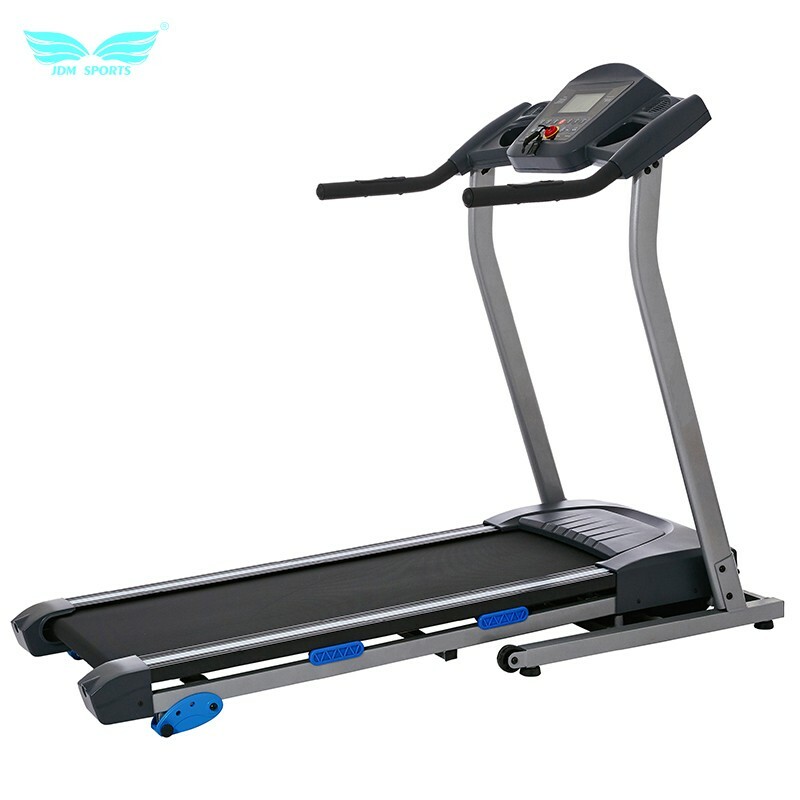 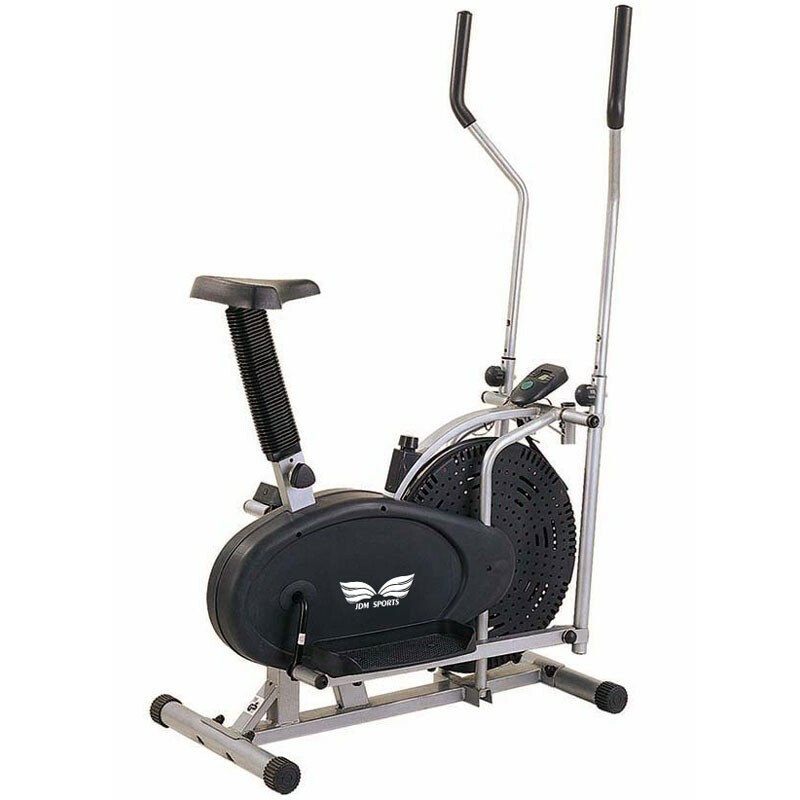 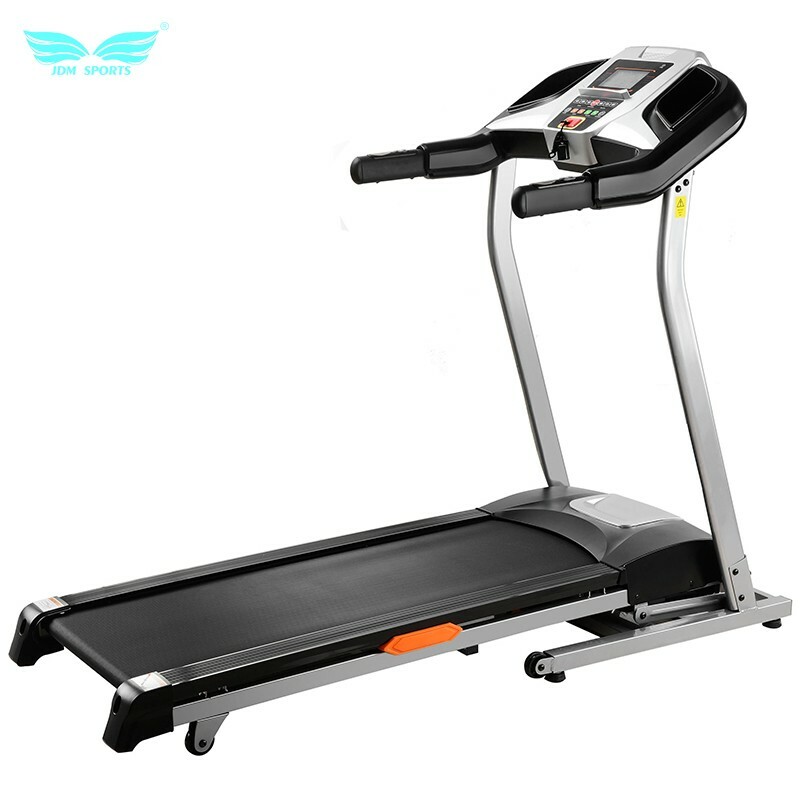 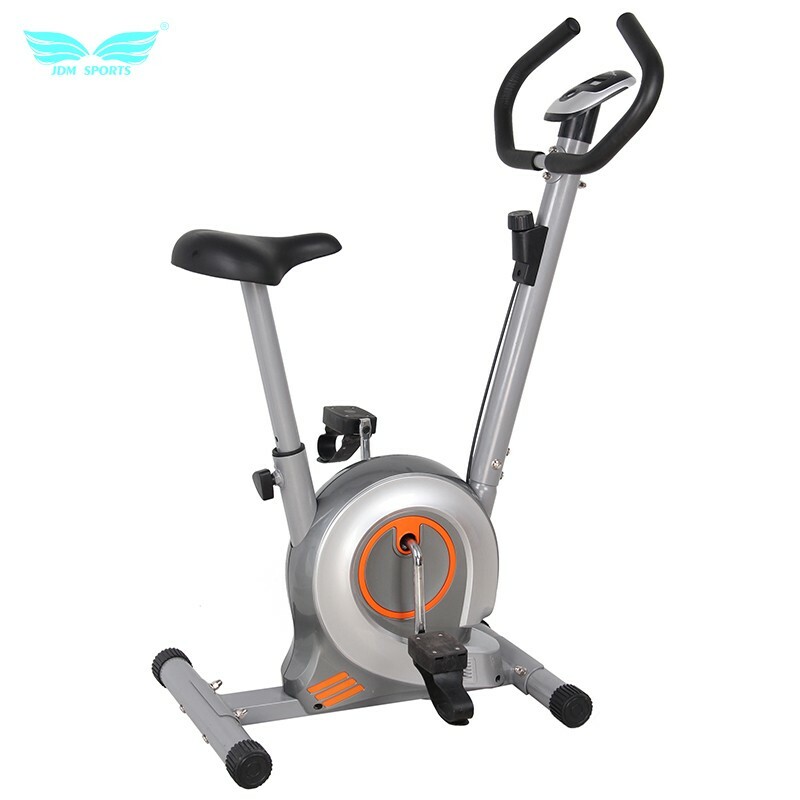 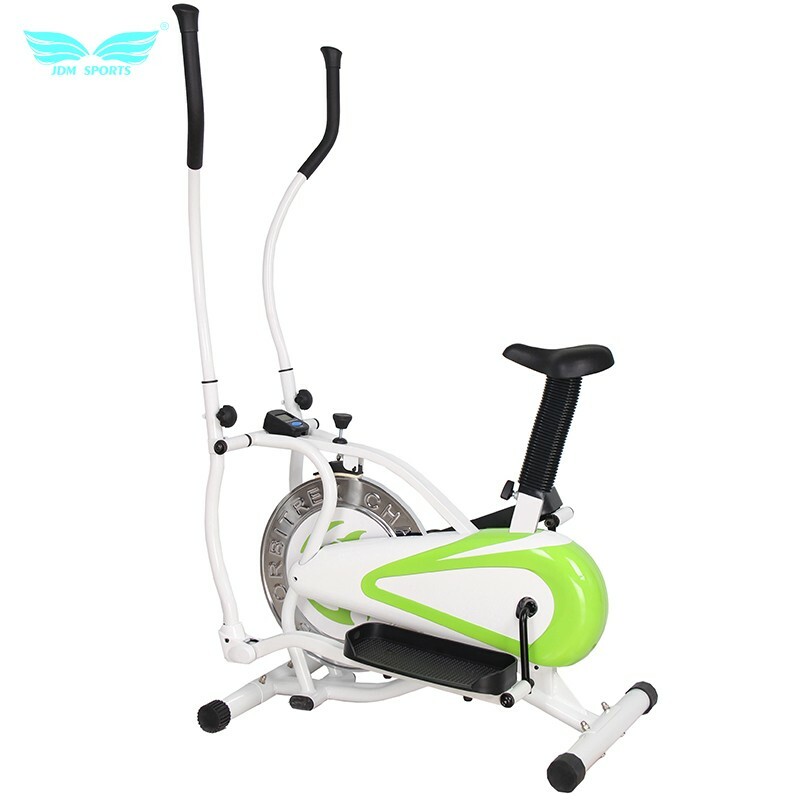 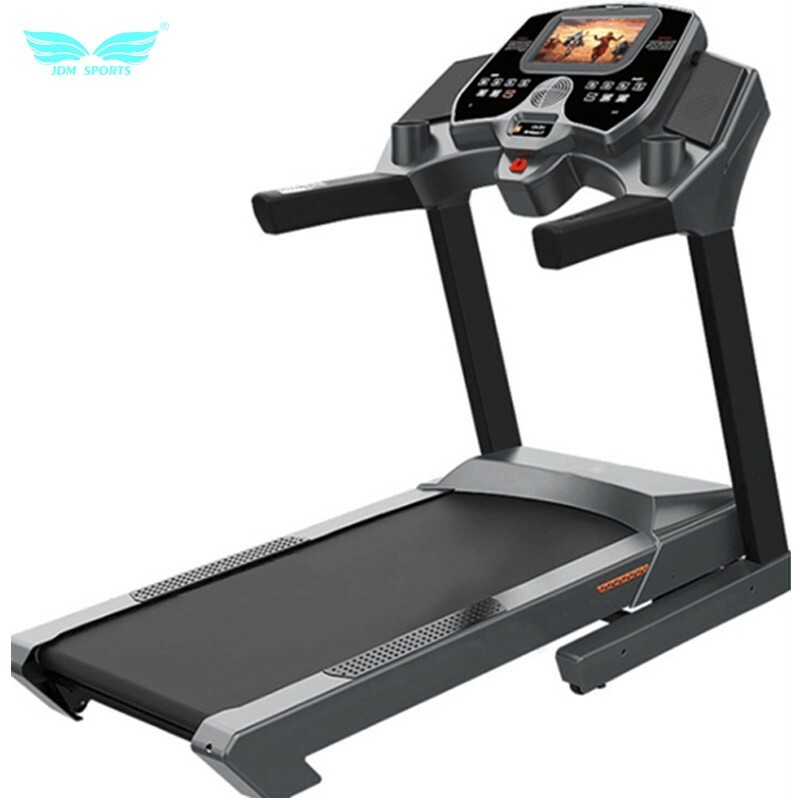 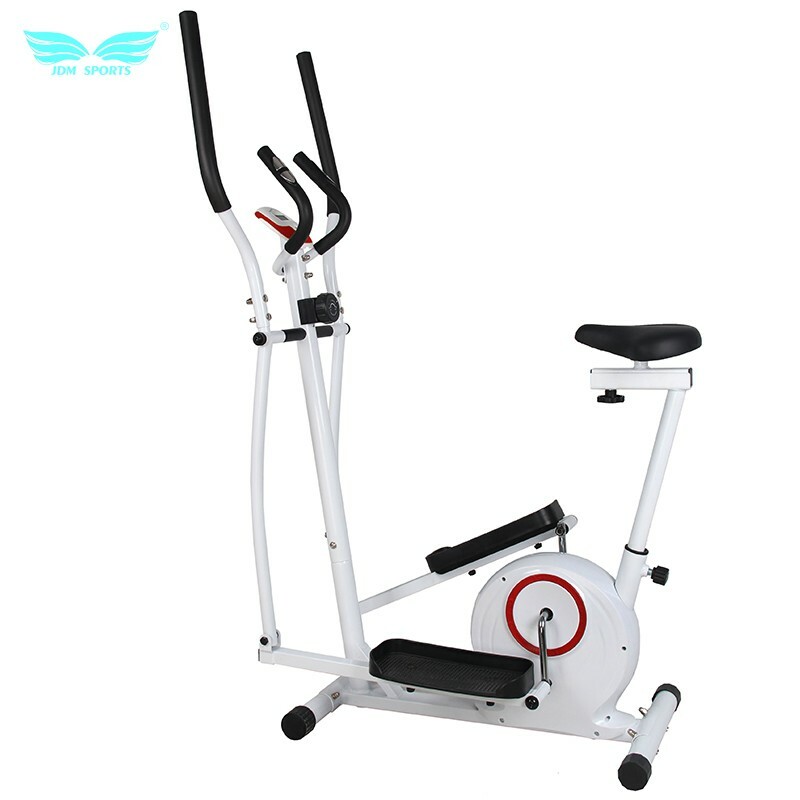 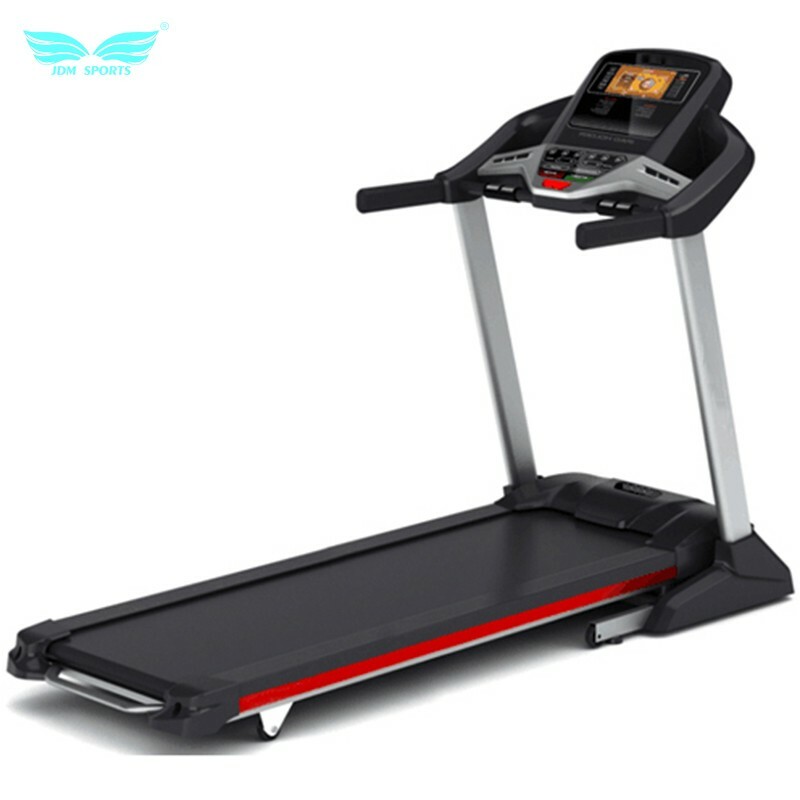 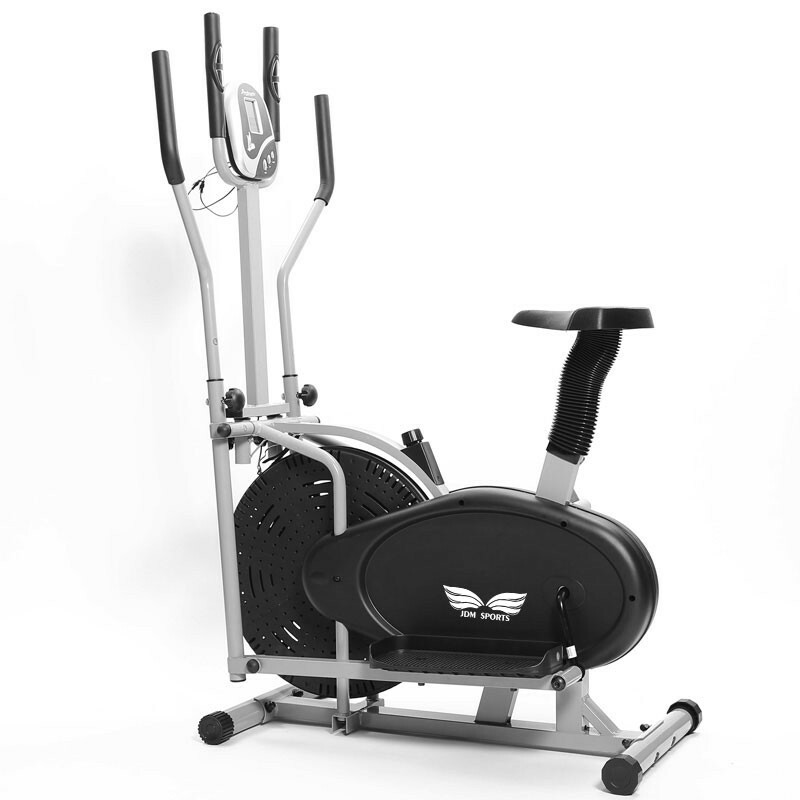 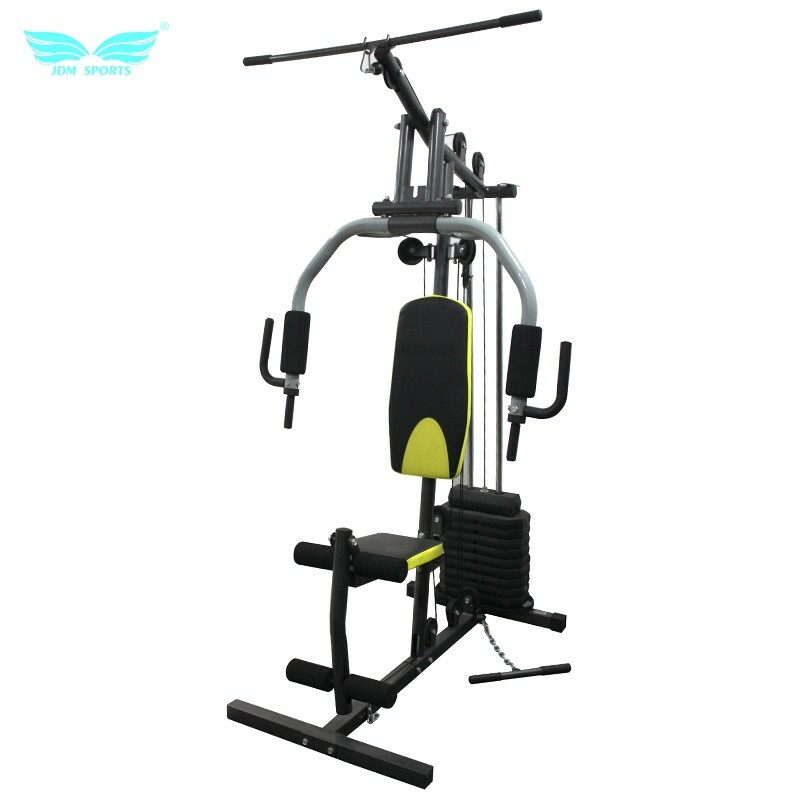 is a specialized fitness equipment manufacturer and was established in 2010. 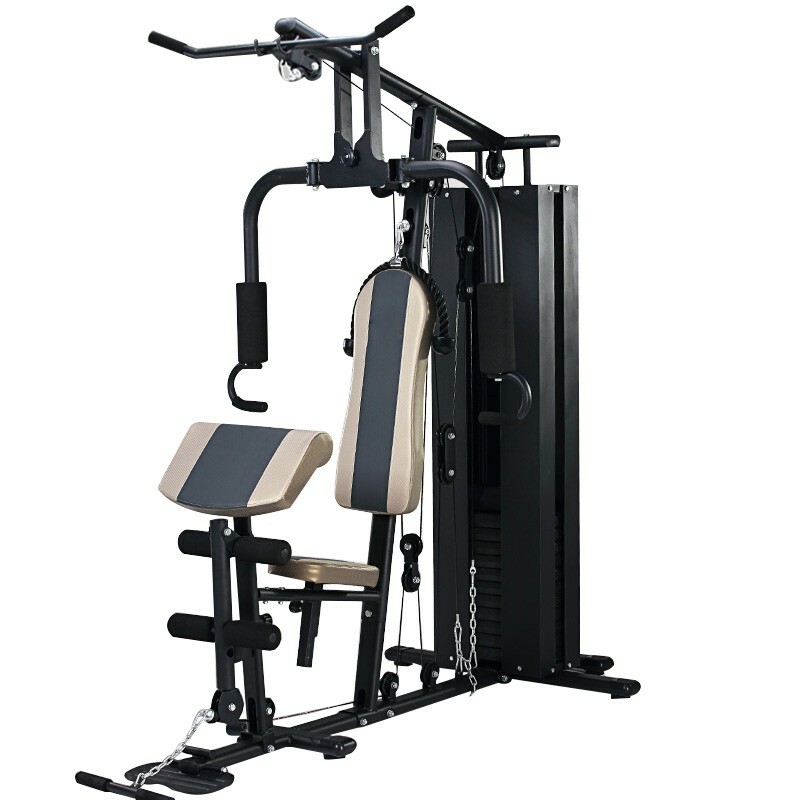 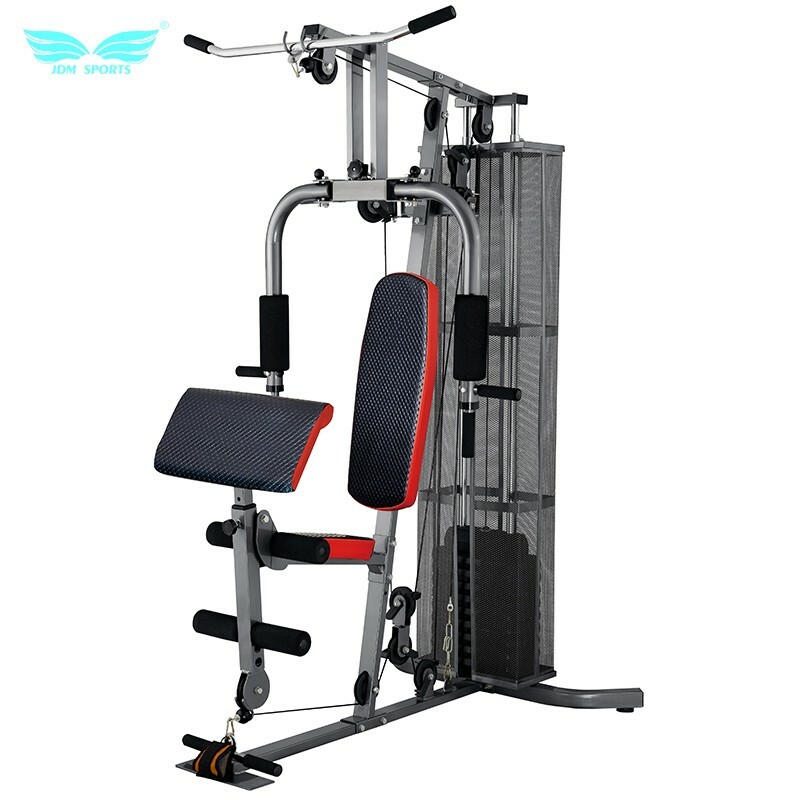 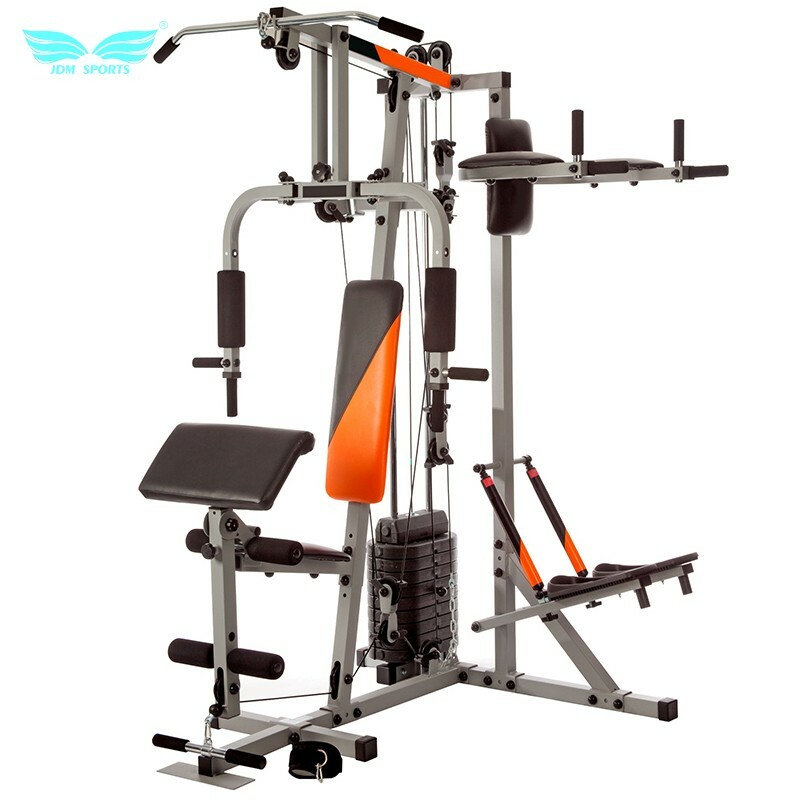 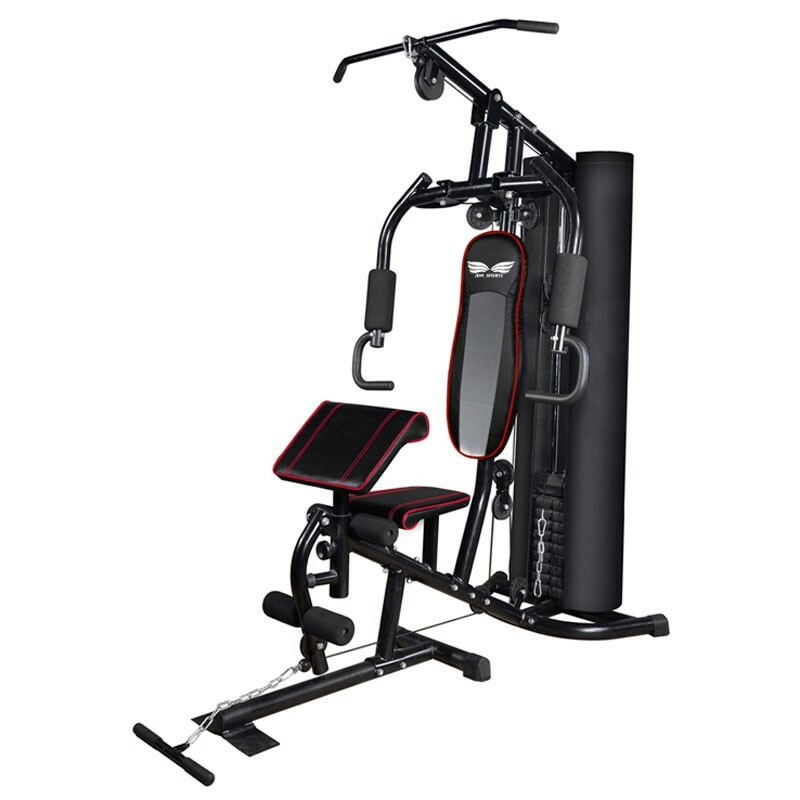 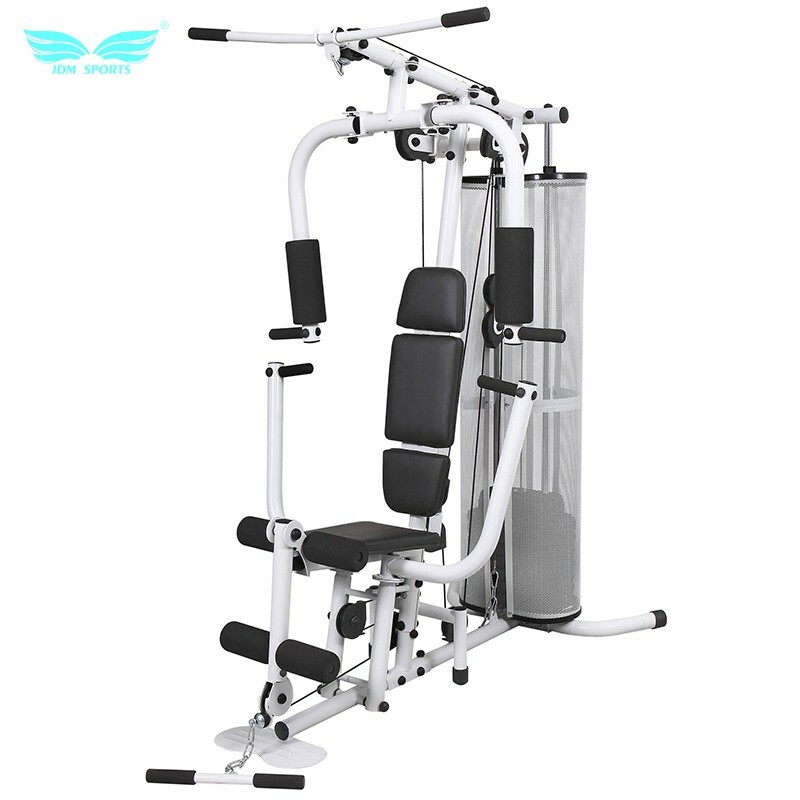 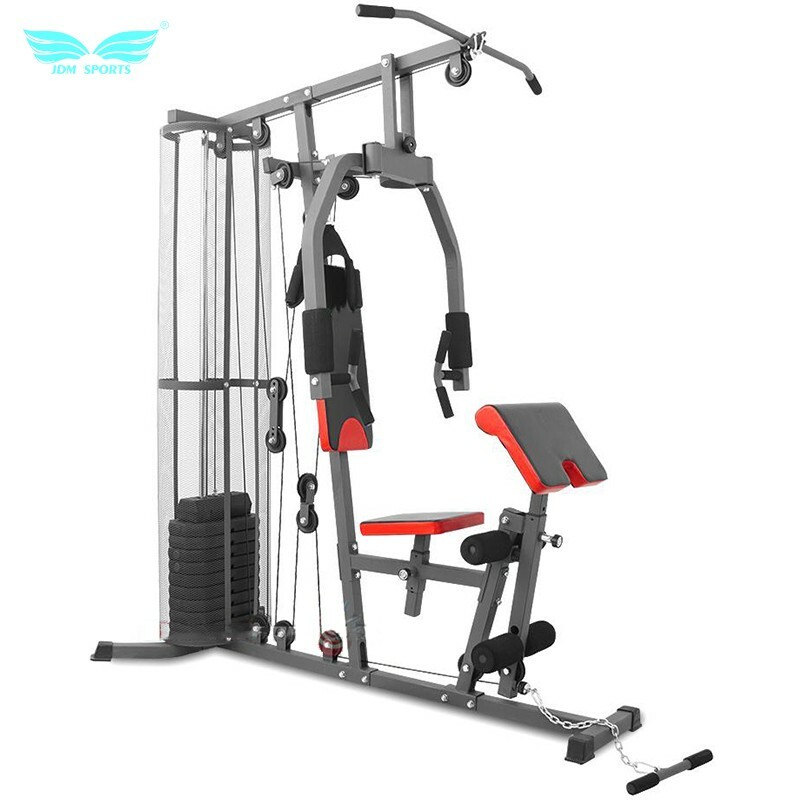 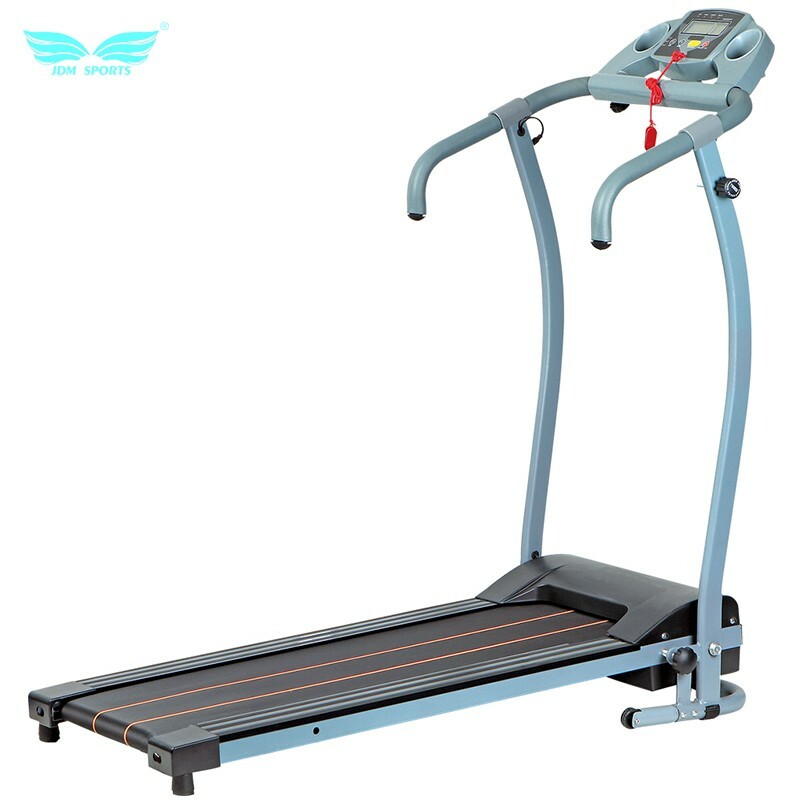 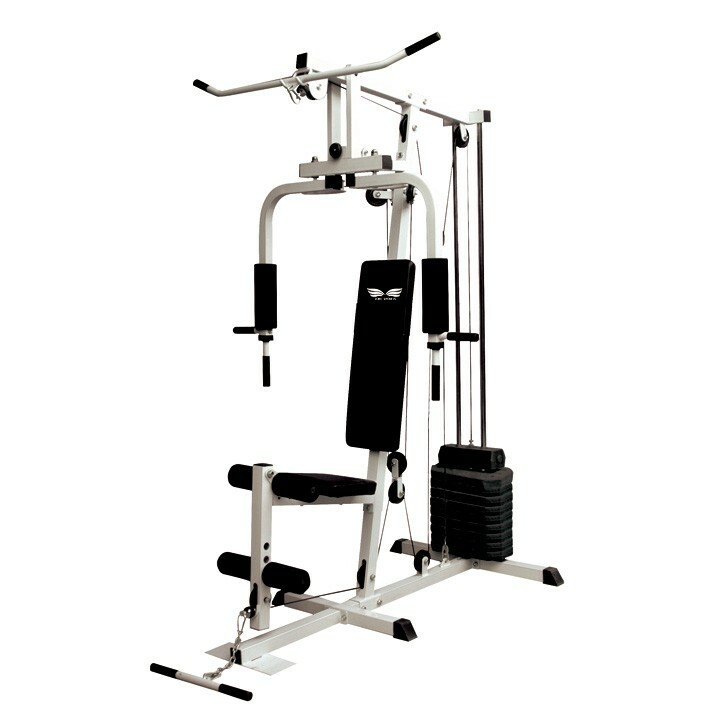 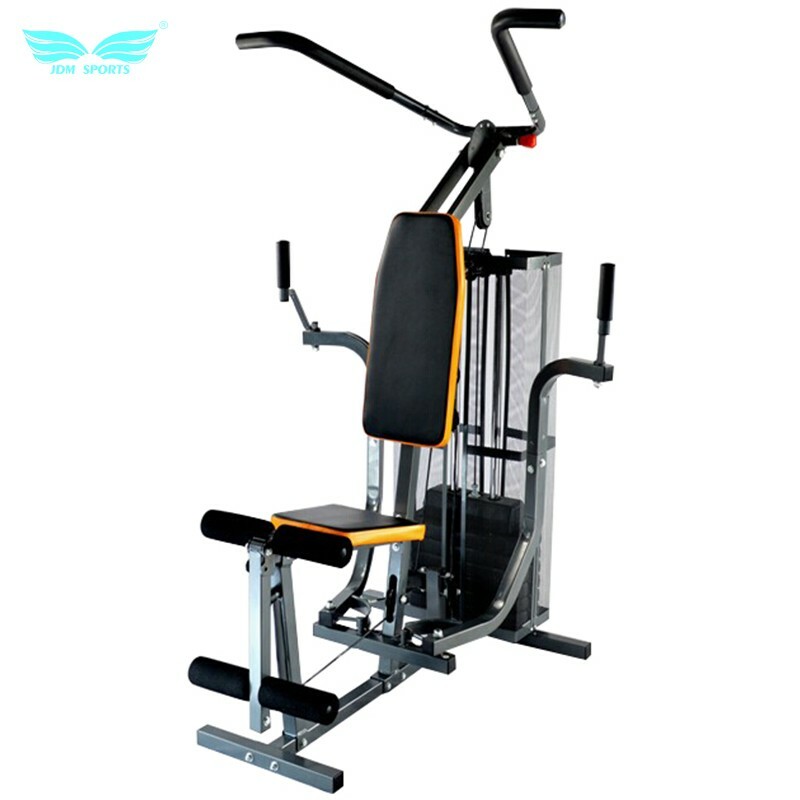 Our company specializes in designing and developing fitness equipment. 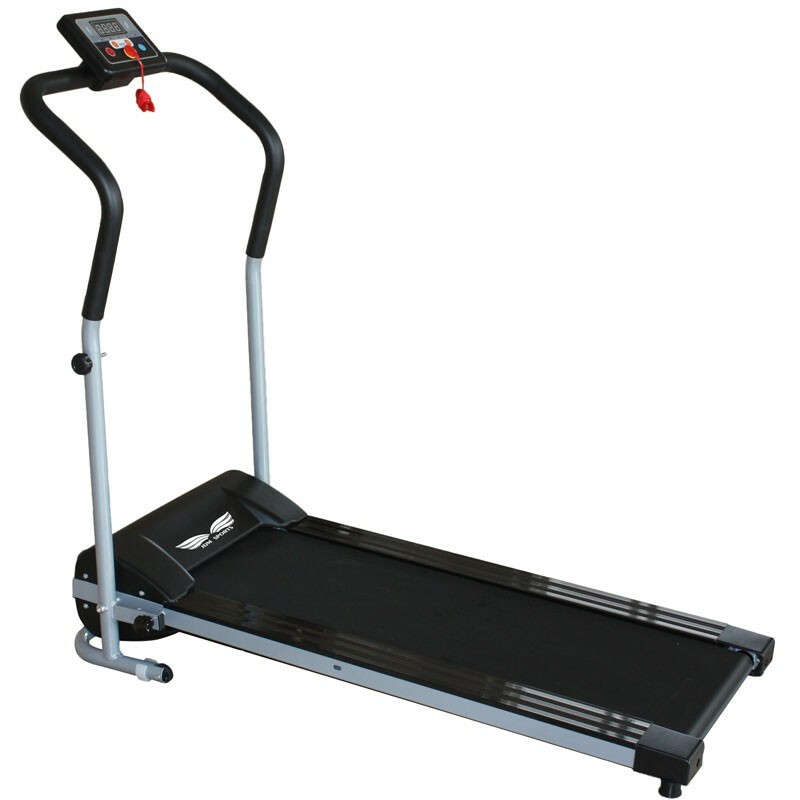 trampolines and other sports fitness equipment. 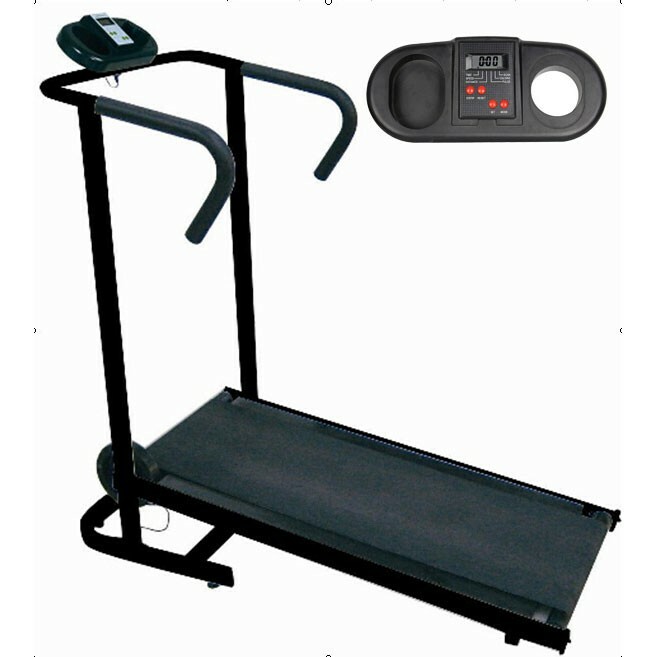 We are located in Huzhou City and are adjacent to Shanghai. 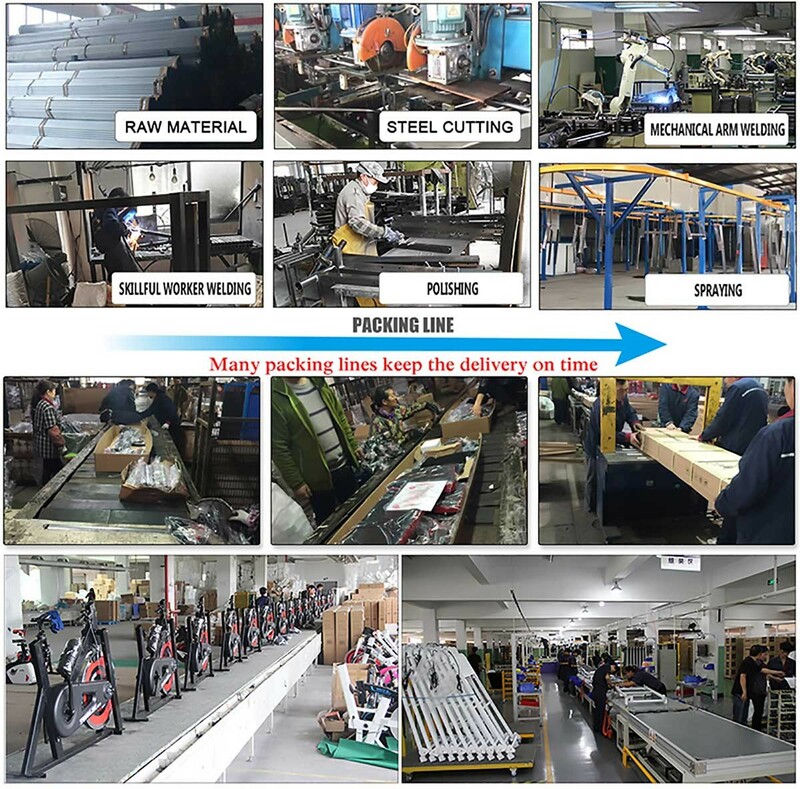 It takes only 2 hours' drive to Shanghai. 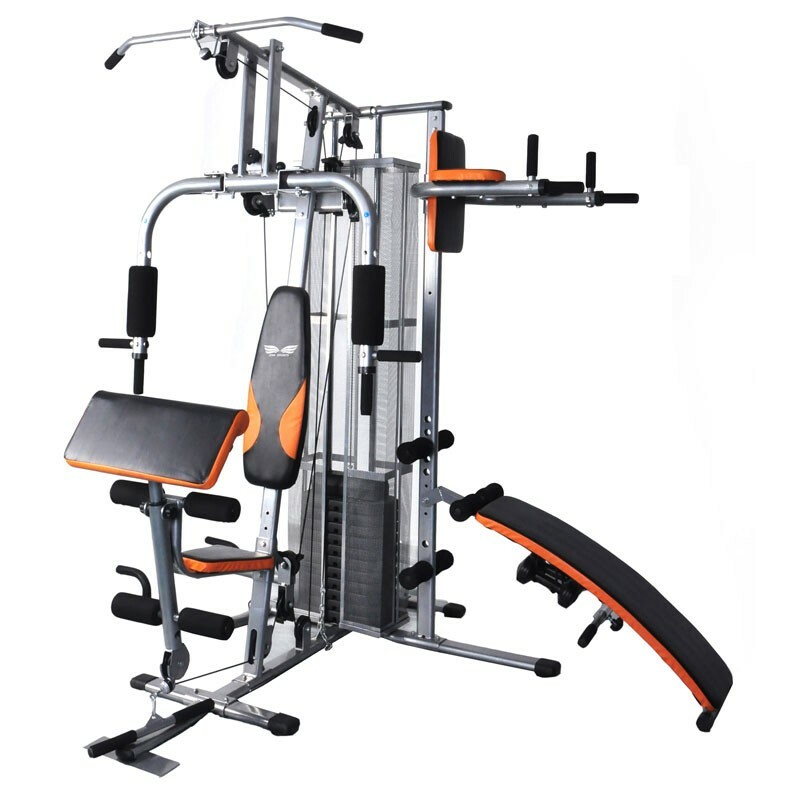 Most of our products are sold to supermarkets, chain-stores and professional clubs. 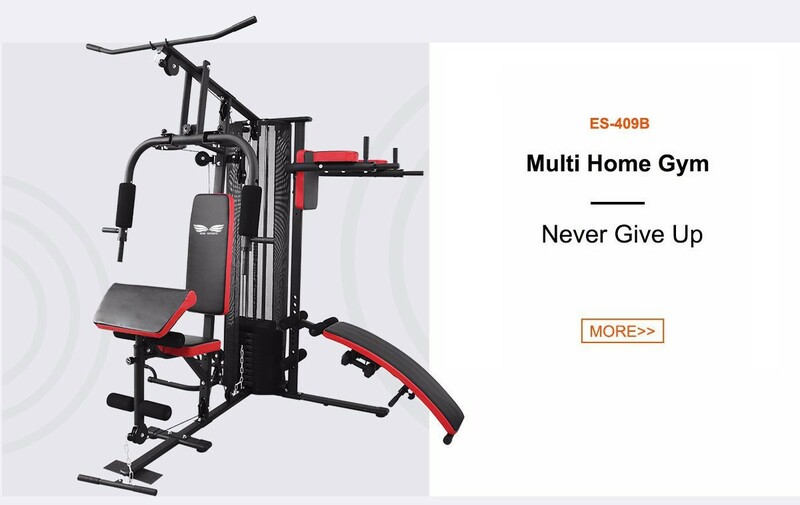 Now we're honored to be an immovable supplier of some famous brands and companies. 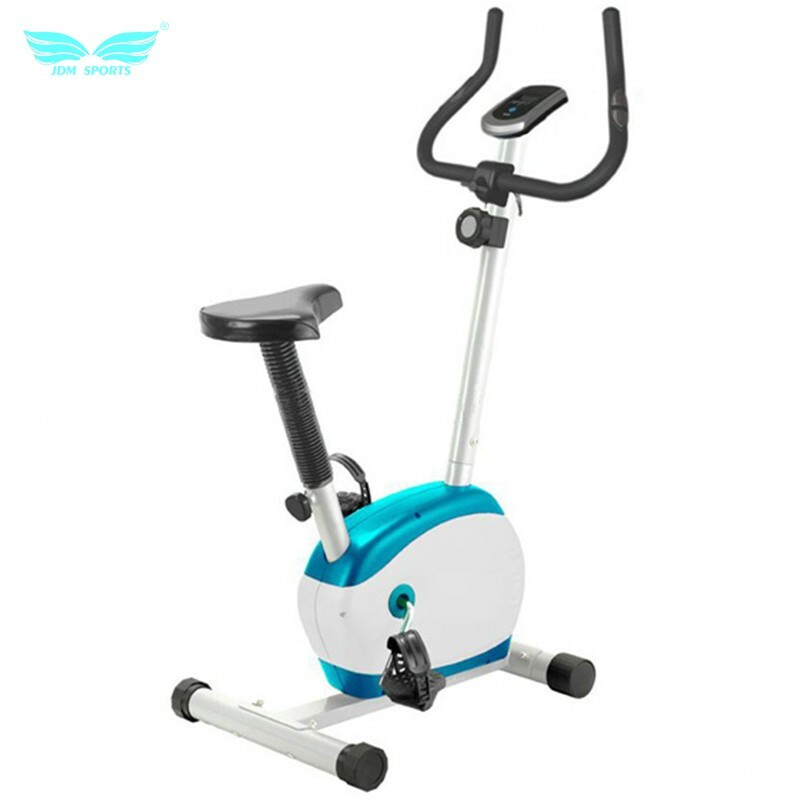 This logo is a credit certification sign given to qualified Chinese export enterprises by Cnsellers Alliance, representing the main body of the website with logo has been assessed by Cnsellers and obtained the official certification. 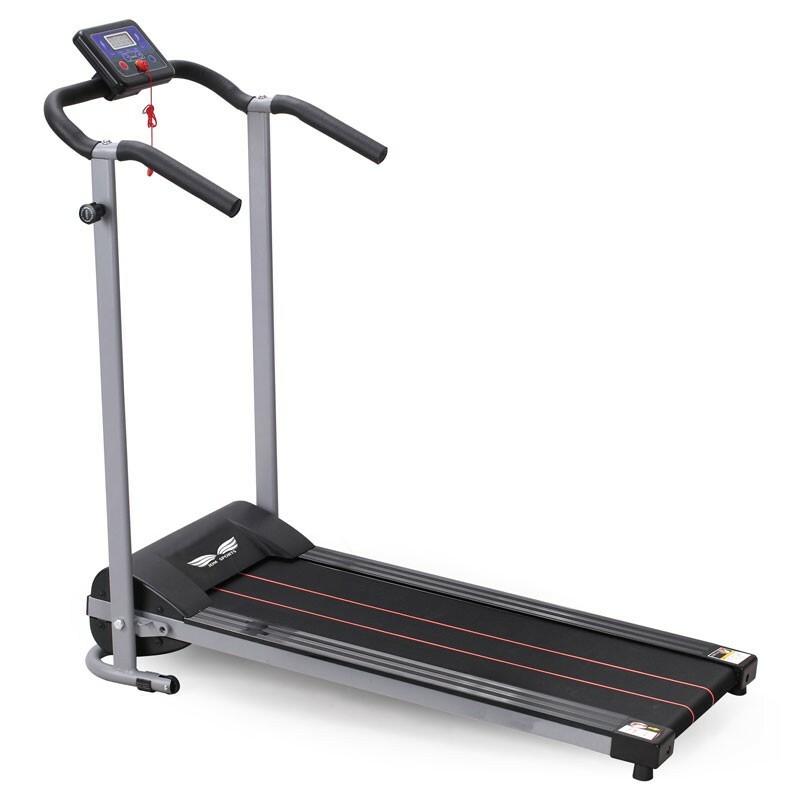 You can click on the logo to view relevant certification information of the enterprise, or log in to www.cnsellers.com, searching the website/website name to view relevant information. 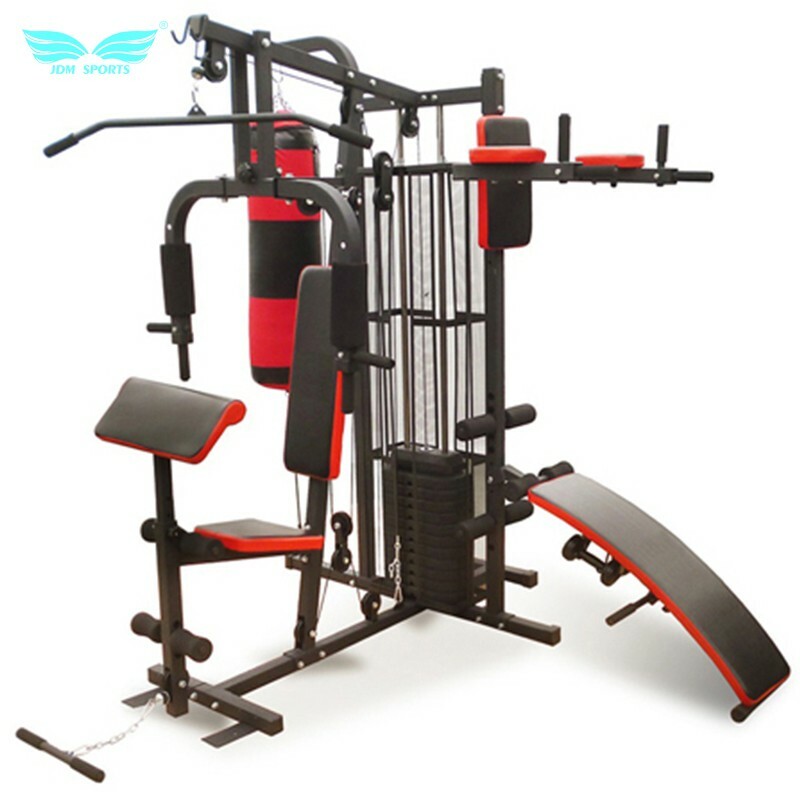 This logo is a sign of formal membership designated officially by Cnsellers Alliance for Chinese Export Website body, representing the website is built under Cnsellers system. 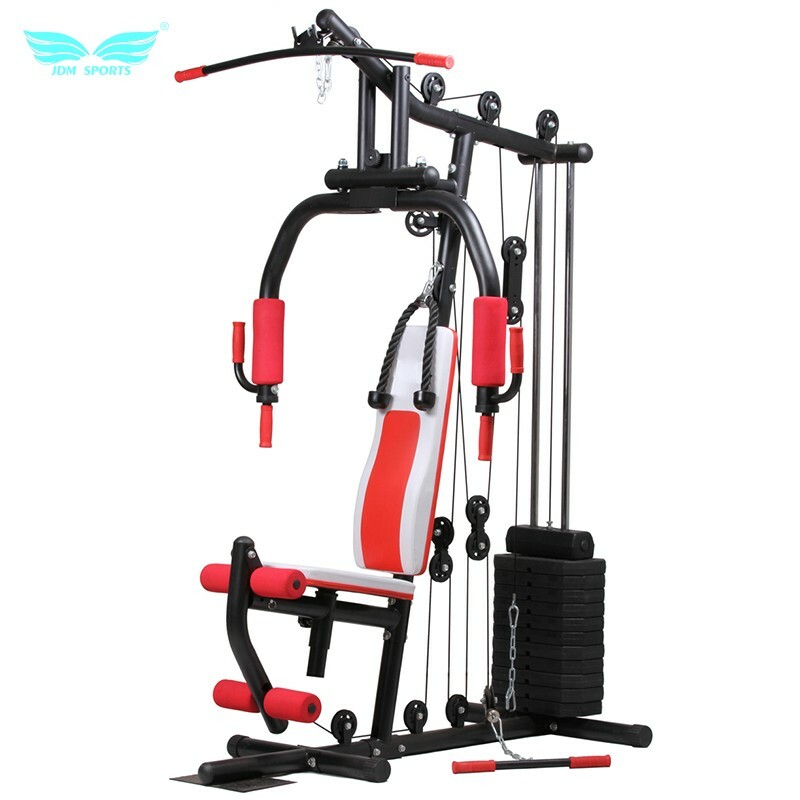 Global buyers can view all the websites with logo by single sign-on (SSO, only need to register once).